The longest coastline, serene calmness, crystal clear water, sparkling sand, swaying palm trees and nothing but the sound of crushing waves; this is the perfect description of the panoramic beaches of India. The southern parts of the country between the Arabian Sea and Bay of Bengal boasts of some of the best beach holiday destinations. These beaches are located in various parts of southern and western part of the Indian subcontinent, viz. 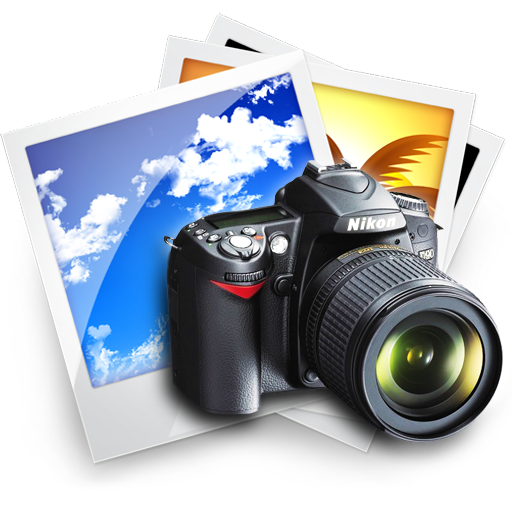 Orissa, Gujarat, Goa, West Bengal, Maharashtra, Daman & Diu, Tamilnadu, Andhra Pradesh and Kerala. India also has under its fold nature’s heart; the islands of Lakshadweep and Andaman & Nicobar. In addition to their enthralling settings, these famed beaches are known for the various food options and souvenir shops where one can experience the richness and diversity of India. 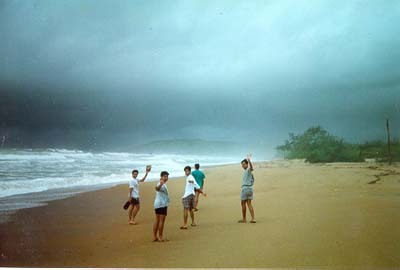 People from all over the world come to India on beach holidays every year either to have fun or relax and rejuvenate. 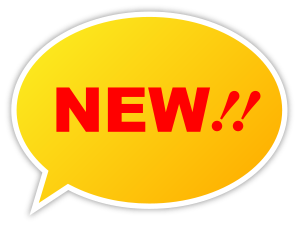 A great beach vacation hotspot, massages, spas, water sports, seafood cuisines, local shopping, friendly people and much more can be enjoyed on its beaches. Perfect combination of heat of the sun, waves of the sea and the golden sands provides a setting for an ideal beach holiday destination to be spent with family, friends or in isolation. Andaman & Nicobar and Lakshadweep Island welcome visitors with lively coral reefs, green sea waters, myriad of fishes and other sea life. With a wide number of best beach resorts, Goa offers visitors with numerous fun filled adventure activities, amazing restaurants, sightseesing options and party destinations. Goa has a mix of very happening- Baga and Anjuna, calm-Varca, Rocky- Calangute and Colva and Beautiful- Miramar beaches in its North and South. 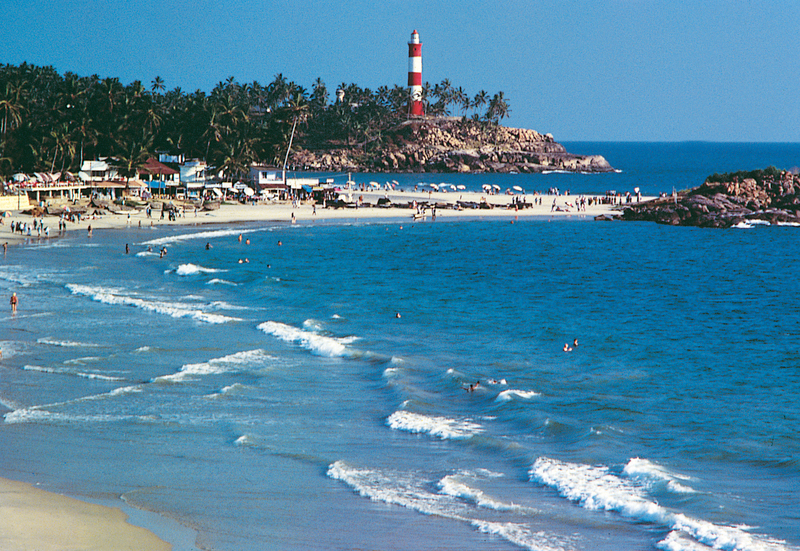 In Kerala, the calmness and the sound of the sea can be experienced in Kizhunna, Kovalam and Kappil beaches. Located near the shores of Arabian Sea, these beaches of Kerala have remained untouched by the changes near its evolving towns. Beaches of Odhisa still hold the charm of a world away from another. 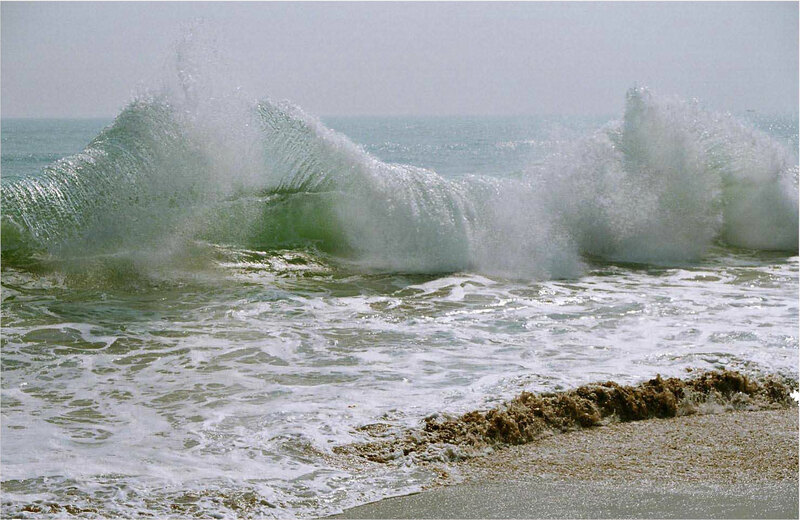 At rocky beaches of Kanyakumari in the southernmost tip of India and Worli in Mumbai, visitors can witness the crashing of waves against the rocks that has stood tall to these waves since time immortal. Whichever the coast whether of the Arabian Sea or the Bay of Bengal, all beaches makes a picture perfect holiday destination. The refreshing sea breeze and vitamin rich sun rays both work in collaboration to rejuvenate each part of the skin and bring clarity to the mind. Create the exciting and happy memories with Indian beaches tours by sunbathing, swimming, para-sailing and trying various other water sports on the beach waters of India. 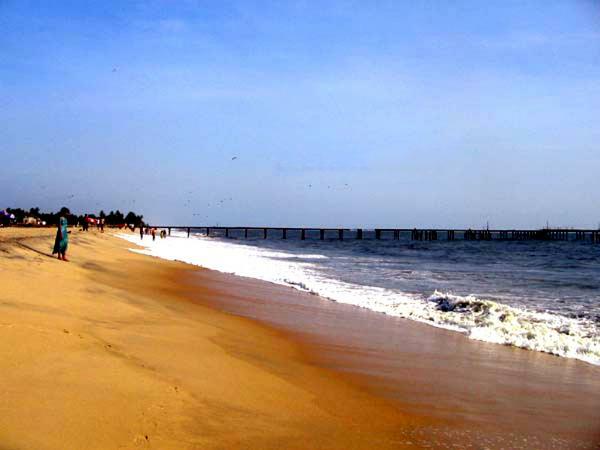 It is one of the best beaches of India situated on the Arabian Sea in Kerala. The golden glowing sands and the swaying coconut palm tress are the major attraction that acts as a magnet for tourists visiting India. 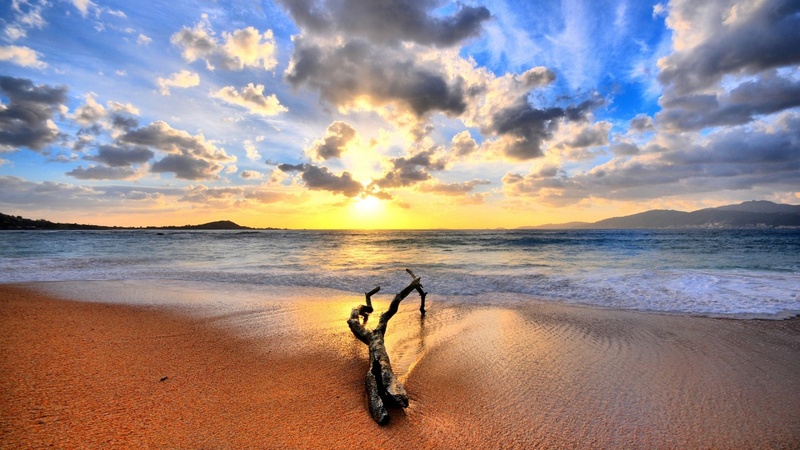 This beautiful beach is also known as the 'Paradise of the South'. 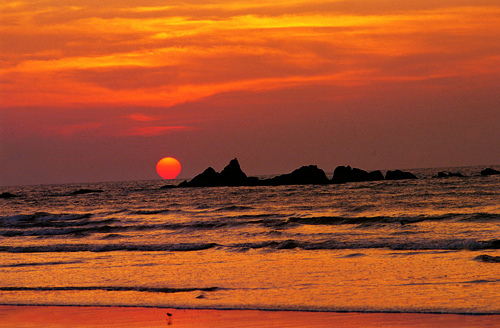 This exciting beach in Goa is tagged as the 'Queen of Beaches'. There is much excitement under the shades of palm trees where tourists from all over the world come for rejuvenation and relaxation. This is also a marvelous tourist destination located in Goa, a city that is known as the Beach Capital of India. The soft white sands and aquamarine waters of the beach are cheering and joyful. It is an extremely popular beach that is known as the Venice of the East. One significant feature is the pier that is about 140 years old. Apart from that exhilarating activities like boat race, backwater scene, and marine products are attention-grabbing features of the beach. It is a gorgeous beach situated in North Kerala near Thalasseri. It is popularly known for its soft white sand, coconut groves, and in inviting ocean. It is also the longest drive-in beach in the country. 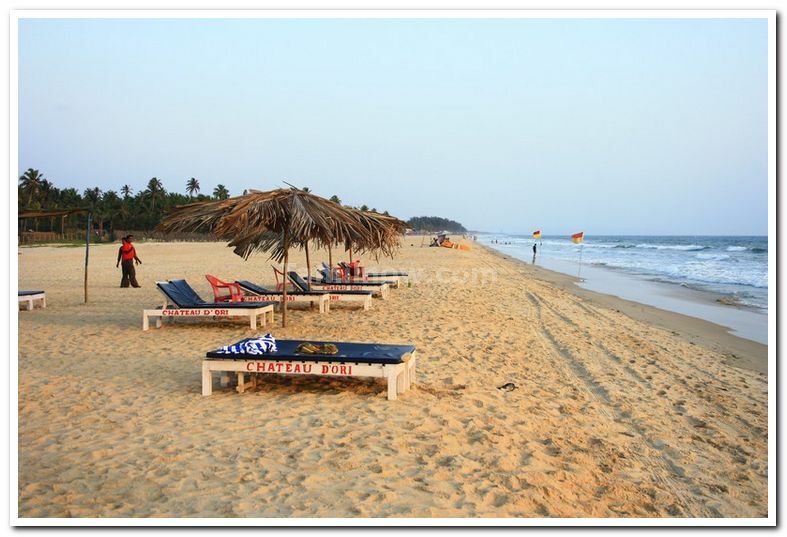 This excellent beach in Orissa is characterized by a long stretch of sparkling sands and a divine stillness. It is best known for the scenic beauty of the sunrise. 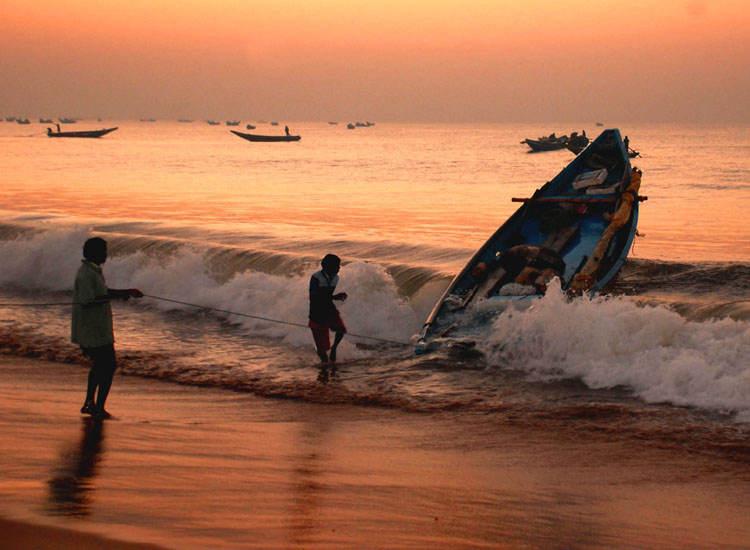 Located on the exotic coastline of Orissa on the Bay of Bengal, the beach is undoubtedly the most refreshing. The excellent view of sunrise and sunset along with the serene beauty of the beach leaves a lasting impression on one's mind and heart. This exciting beach is situated on the southernmost island in Lakshwadeep. The crescent shaped beachfront embraces the beauty in the form of largest lagoons and a 300 foot tall lighthouse. This wonderful beach is definitely 'The Jewel of the Lakshwadeep' in the midst of Indian Ocean. The exotic beauty is witnessed in the breathtaking sight of blue lagoons, silvery beaches, lush green coconut palms, and sparkling coral reefs.